Check out our indestructible Cleveland Range of Plantation Shutters. All the style with more durability! See what our shutters will look like on your own windows with our exclusive Shutters Visualisation App. With over 8 years experience specialising in Plantation Shutters – we are the market leaders across Ireland! Shutters Of Dublin, Cork & Galway supply and fit Plantation Shutters across Ireland. 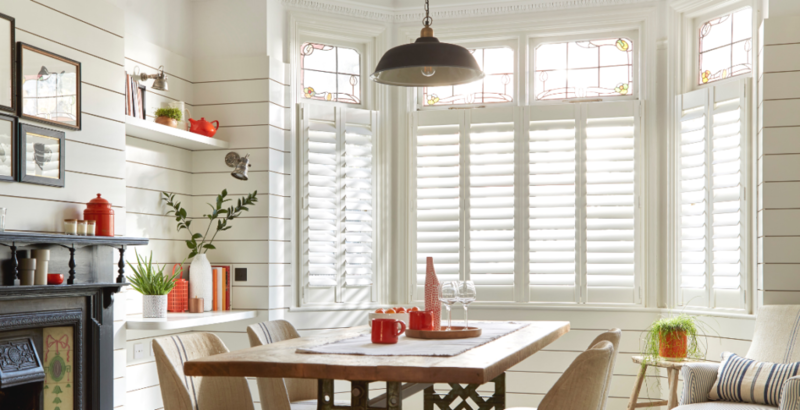 Whether you call them Plantation Shutters, Shutter Blinds or just Shutters – we supply and install them for you at the highest quality and best prices. Plantation Shutters are an extremely practical, low-maintenance and attractive solution for your windows and doors. This makes them an excellent choice for all types of homes. 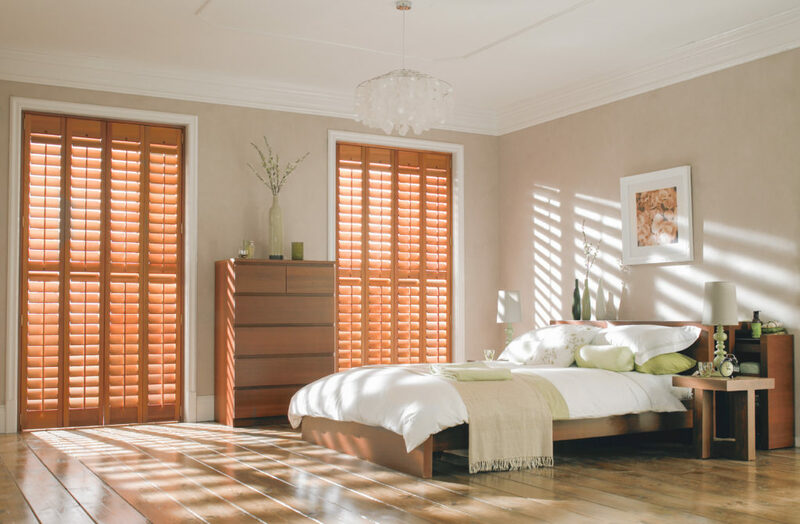 We supply and fit an extensive range of beautiful, made-to-measure shutters across Ireland. 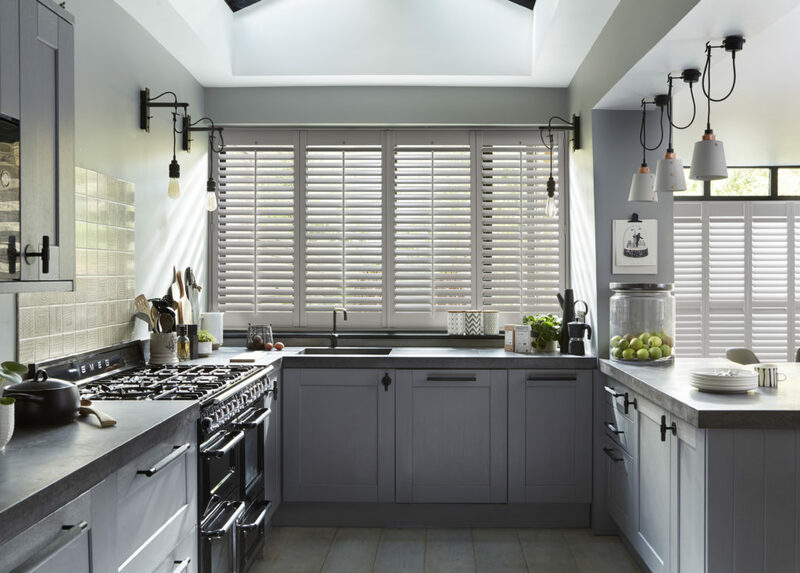 We offer fuss-free appointments at times that suit you – and we don’t pressure you to buy – we will come to your home to show you samples and previous Shutter installations and give you a quote there and then. Shutters Of Dublin, Cork & Galway is a local, family-run business offering excellent products and excellent customer service!